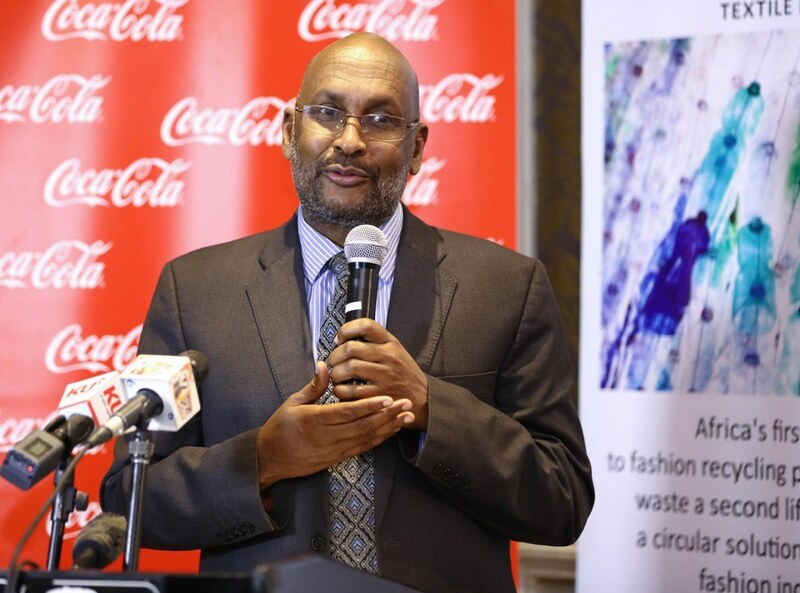 TechInAfrica – Trash Thread Textile partners with Coca-Cola Beverages Africa and PETCO have just launched an innovation challenge called Beyond Bailing Innovation Challenge (BBIC) to find solutions of bailing post-consumer PET plastic. The BBIC’s main targets are University students, SMEs, and the JuaKali sector to find solutions for managing the PET plastic. There will be some category awards for the winners of the BBIC, including the best innovations to bale-post consumer PET plastic in Manual Baler, Renewable Energy Powered Baler, and Grid Powered Baler. Besides finding solutions for PET plastic, the BBIC’s main goals are to promote and nurture innovations in Kenya that will lead to commercialization and wealth generation, jobs creations, and youth entrepreneurship as it’s aligned with the Big 4 Agenda. “That plastic waste is a challenge globally today is not in question, that there are opportunities that exist in the management of plastic waste has been contentious. 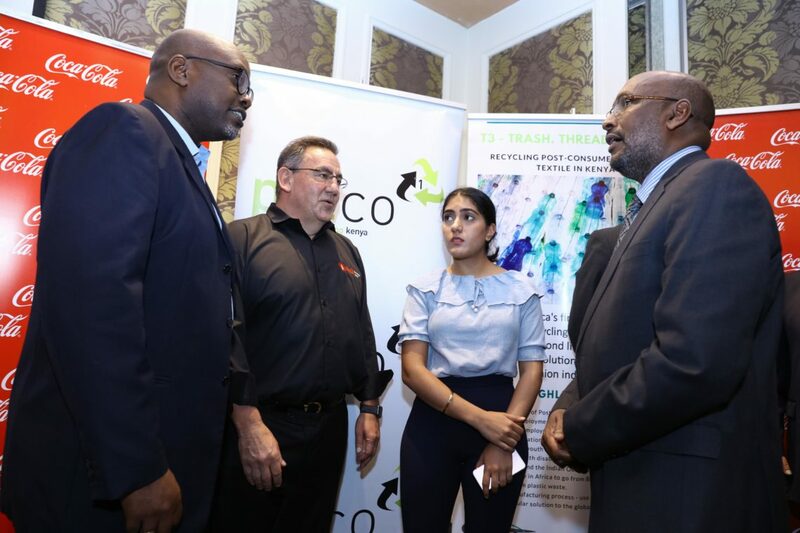 However, the realities across the globe show us that the plastics recycling industry is set to grow to close to 6 billion Kenya shilling industry by 2023,” Joyce Waweru, PETCO’s Country Manager for Kenya, said. The BBIC is working in line with solid waste management and national plastic recycling strategy to collect and recycle post-consumer PET bottles in the country to build awareness among the communities.